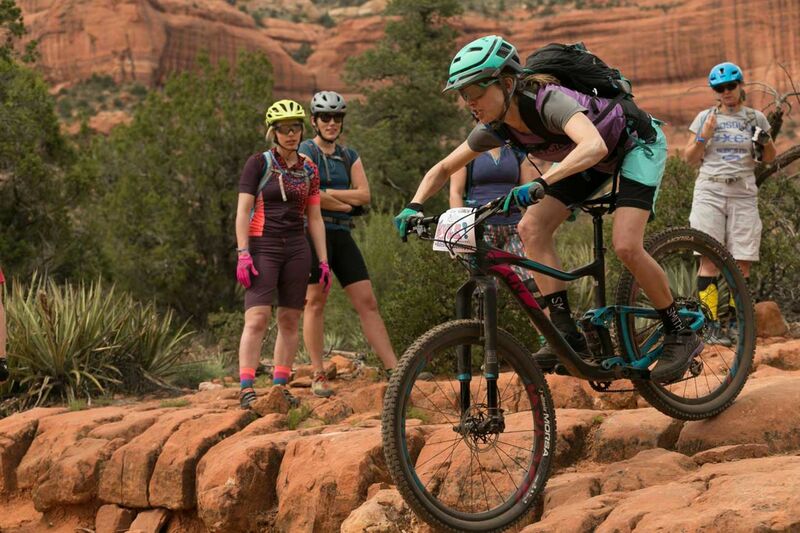 Meredith is a PMBIA certified mountain bike instructor who is the CEO of Ladies AllRide and founder of Grit Clinics. 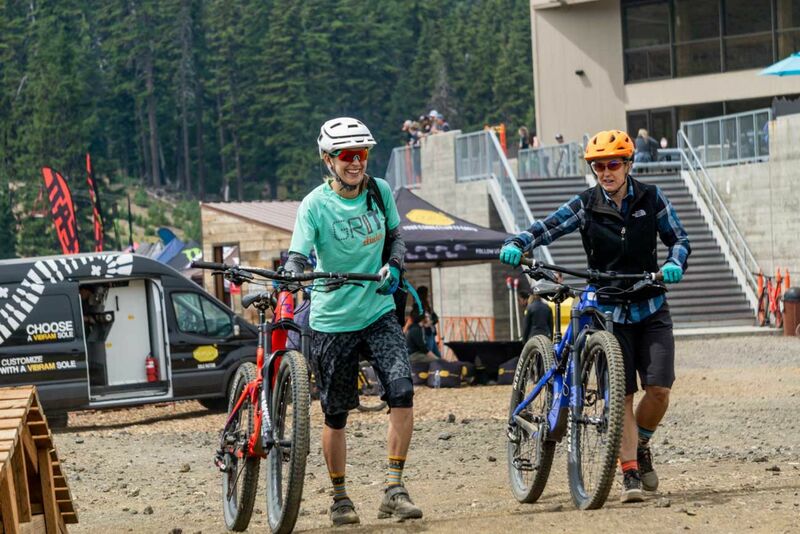 Meredith helps create amazing weekend experiences for participants and coaches alike at the Liv Ladies AllRide mountain biking camps. She handles operations of Grit Clinics which focuses on private lessons & group clinics for men, women & children led by top coaches around the country. 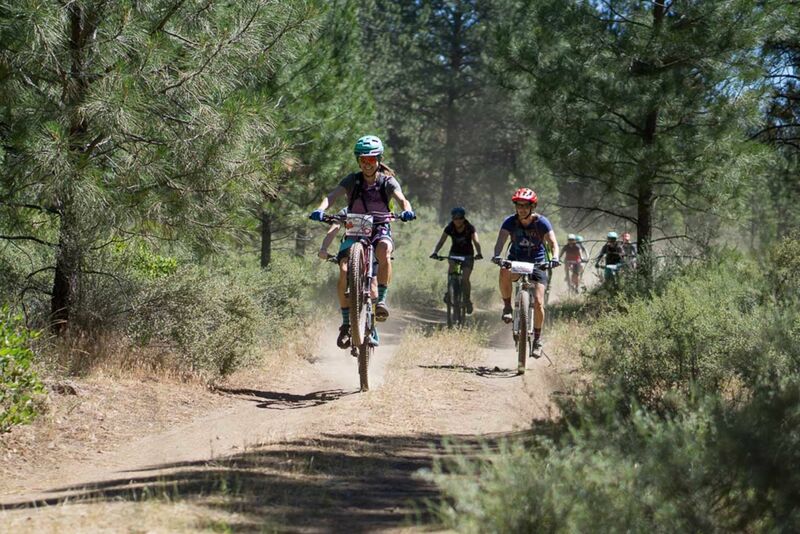 She has over a decade of mountain biking and event planning experience. When she's not running logistics at the camps, she loves to coach. Her most rewarding coaching moment is teaching the ladies how to pop their first wheelie. Hometown Originally Austin, TX, but Bend, Oregon has been home for 15 years! Specialty CEO of Liv Ladies AllRide Camps and Founder of Grit Clinics. Teaming up with Lindsey Richter and our amazing team of coaches to grow Ladies AllRide and Grit Clinics. These business endeavors have allowed me to work in a field in which I'm incredibly passionate and allowed all of us to share our love of mountain biking to people all over the world. I can't believe this is my job! Surviving childbirth and the first few months of motherhood. I'm a new mom and it's been the most incredible and hardest thing I've ever done. Cliche, yes, but true! I want to grow Ladies AllRide and Grit Clinics. We've recently hired some great people which gives me the opportunity to focus on new projects for 2019. We've got some very exciting plans for the new year which I can't wait to share! 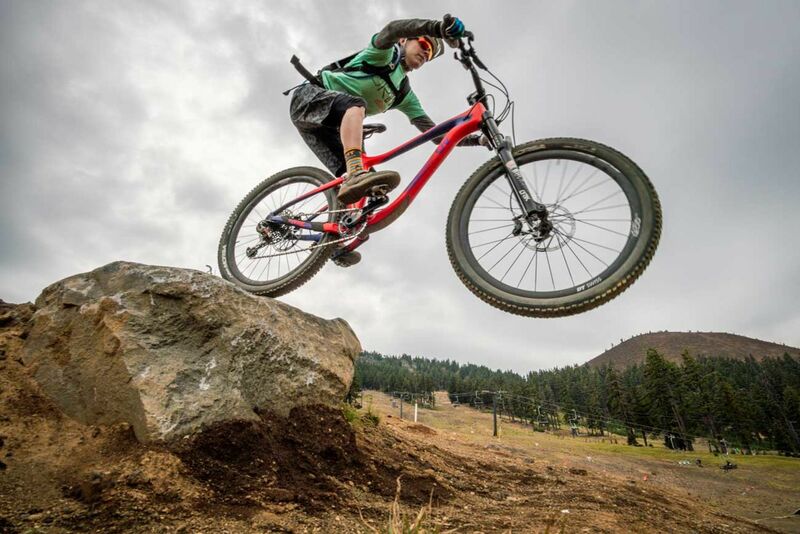 I love the technical aspects of mountain biking, the way you can improve by refining skills, practicing and having the right mindset. I also love that it's a great workout but it feels fun instead of grueling. I love the community of smart, fun, welcoming women that make up Liv. I've made countless friendships through my relationship with Liv and I am forever grateful for that. I also love ripping the trails on my Pique Advanced 0 and Hail Advanced 0. They are the most rad bikes I've ever owned and make the ride so much fun! In 2008 I took a year off and traveled around the world. It was life-changing. It's hard to pick a favorite place I've traveled but Morocco, Brazil, and Tanzania were definitely highlights. I also love to travel anywhere there are good mountain biking trails, good food, and good beer. Thai food. And anything with lots of butter. Anyone who likes adventure rides, doesn't need to hammer the whole time, and likes to stop to session tricky technical trails, eat snacks, and soak in the views. working, hanging with my husband and giving hundreds of kisses to our new baby, skiing, playing the guitar and trying to catch up on sleep. Do an amazing multi-day mountain biking or road riding trip somewhere remote in India, Thailand or another country with delicious food. Learn to speak Spanish fluently (or at least better than I can now)! My dad bought me a mountain bike to commute in college and I started testing it out on the trails occasionally. My husband introduced me to challenging, thrilling and beautiful mountain biking in Big Sky, MT. My girlfriends taught me skills and inspired me to start a business to instruct and inspire other riders. Now I do this for a living, which is pretty incredible. 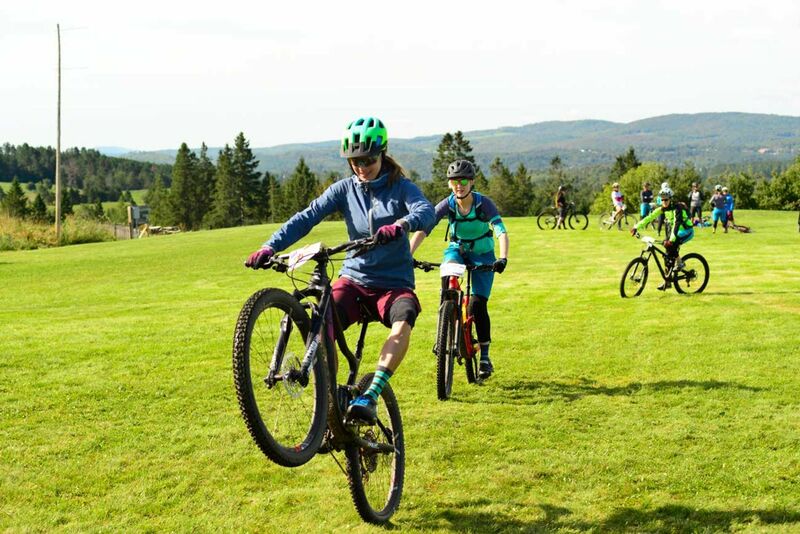 As a certified professional mountain bike coach, I have the privilege of instructing dozens of riders per year that are either new to the sport or looking to improve their skills. It's the most rewarding thing I've ever done. I plan to continue to grow the number of participants that Ladies AllRide and Grit Clinics reach and the number of coaches that we can hire to share their passion with students around the country and world. The goal is to grow our presence and reach in 2019 and for many years beyond. My dad told me growing up that I could do anything I set my mind to. It doesn't always come easily but I believe in the power of that statement. Dream big!